When people are full-fledged participants in the process, lasting change begins. There are many cases where an organization or think-tank enters a village with a technology-driven innovation that seems guaranteed to eradicate disease, prevent droughts, or halt poverty. The local community, however, doesn’t always embrace this solution. That innovation seems like an unfamiliar idea imported from afar. In order to create lasting change, Plant With Purpose heavily involves local leaders. Each partnering country has an office staffed wholly by nationals, rather than hired expats. Taking that a step further, those offices then look to facilitators from participating communities to train leaders from every village. In each Plant With Purpose country program, facilitators serve as liaisons between their communities and the national staff. 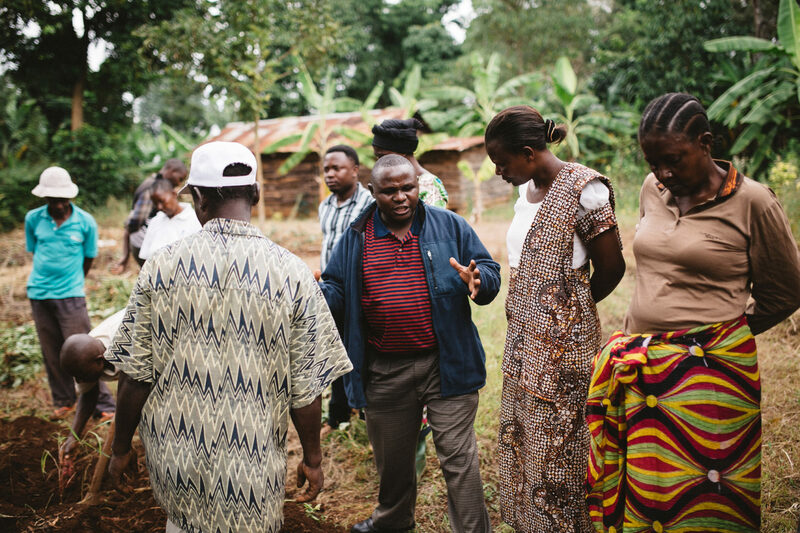 In Tanzania, Plant With Purpose works with facilitators to bring a global program to small villages. Monika is an example of one facilitator. Plant With Purpose’s Tanzania office is in Moshi. They needed a local community member from Siha to work effectively. Monika was up for the challenge. She interviewed to become a facilitator. In her role, she helps establish Farmer Field Schools, savings groups, and church partnerships around Siha. The Farmer Field Schools help teach local farmers farming methods that are sustainable and highly productive. 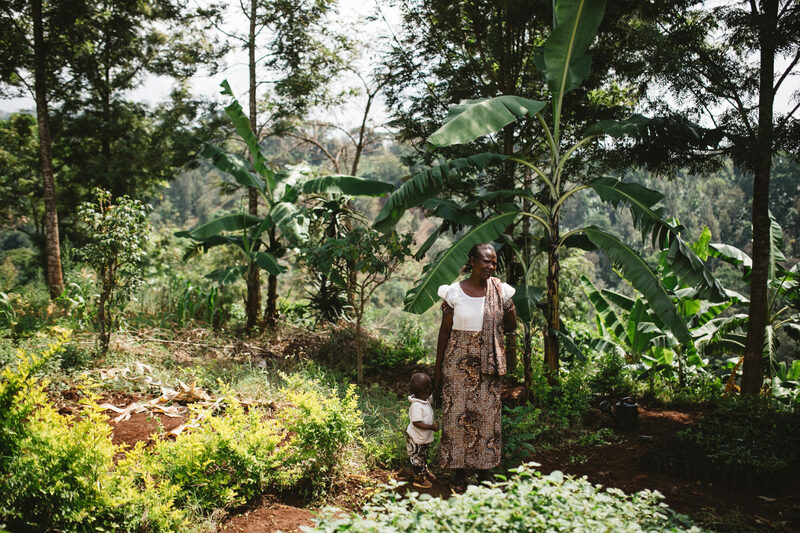 As these mostly female farmers increase their crop yields, they are also restoring their environment. Savings groups create opportunities to save and then invest increased earnings to ultimately end poverty. Church partnerships ensure that as people’s opportunities increase, thriving spiritual relationships guide every decision. 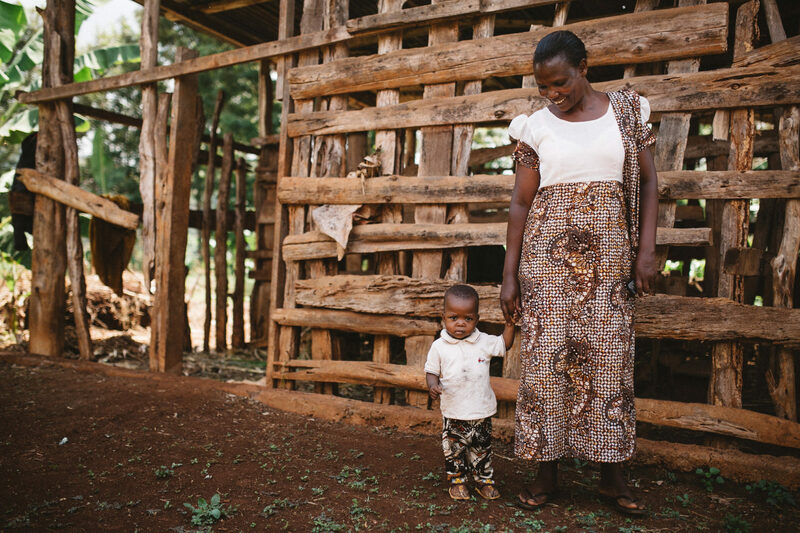 Ending rural poverty in Tanzania isn’t just the organization’s mission. It’s Monika’s too. “I have benefited from these groups too,” admits Monika. “I received training like the other group members, and now I can take out loans.” These opportunities give her confidence as a mother, and she begins to feel more positive about the future for her daughter Blessing. This level of local ownership is something no organization can take for granted. There is no shortcut. It can only come when locals are fully involved and heard from throughout the process. Plant With Purpose seeks to empower more locals to help reverse poverty and deforestation. A gift of $22 can create this opportunity for another farmer every month. Learn more about becoming a Purpose Partner.